Heat the flat pan. 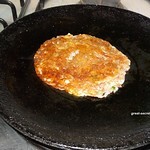 when it is hot add laddle full of batter and spread (it needs to be thicker). Sprinkle oil around it. Cook it. When it is cooked turn it over and cook again. 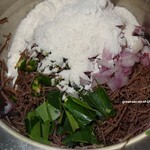 Serve hot with your favourite chutney or podi. looks delicious, love to feed my picky eaters. Great invention with the right flavors. 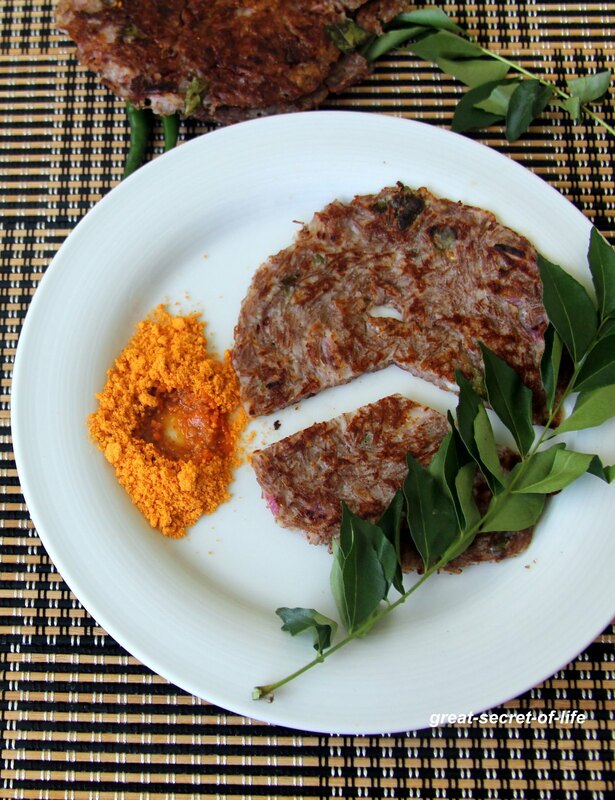 Thanks a lot for posting this adai recipe. Looks awesome. wow....this is something new and interesting...Instant Adai looks yummy..thanks for sharing veena! 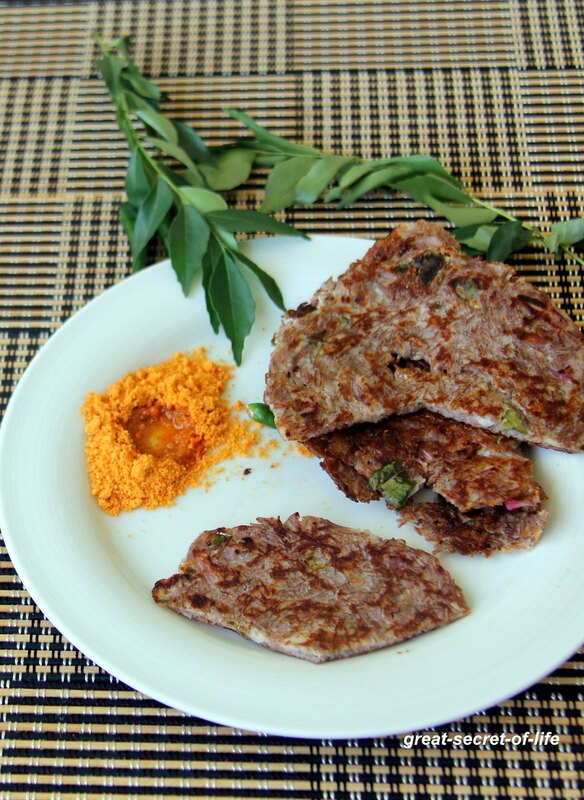 wow adai with semiya looks so delicious and tempting me !! 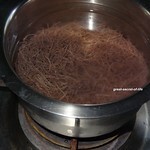 thats too ragi vermicelli sounds very healthy .. wonderful recipe !! 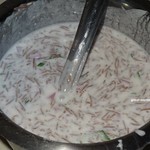 Nice recipe.. 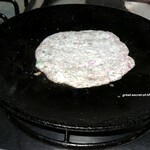 Healthy and delicious adai..
such an innovative adai recipe :) sounds interesting. very innovative and delicious adai. 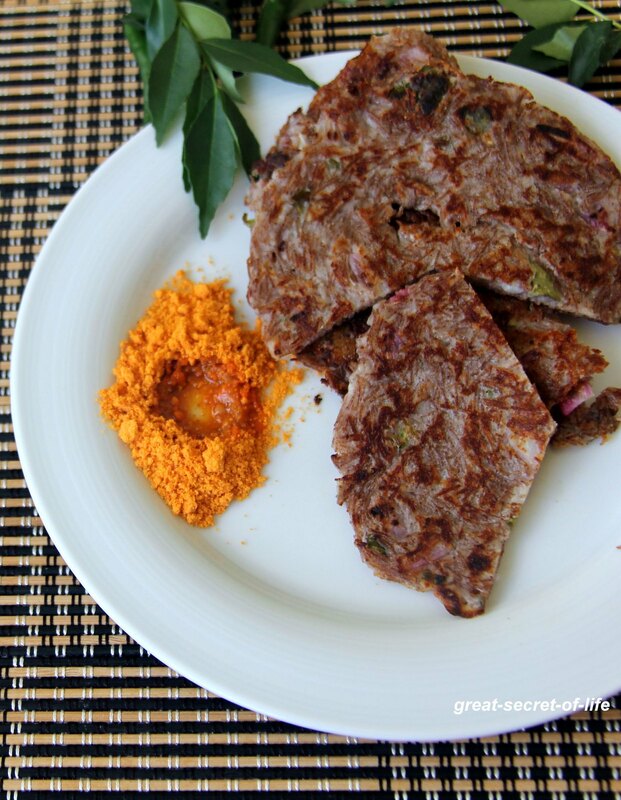 Incredible adai, quick and healthy.